This twelfth Century 3 levels Presbytery in the centre of the village of St Christol, offers . 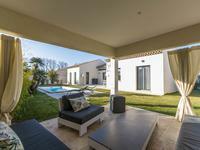 . .
Four bedroom Villa in a very prestigious and private domain in Les Parcs de Beauvallon. Four bedroom villa in a very prestigious and private domain in Beauvallon. This villa . 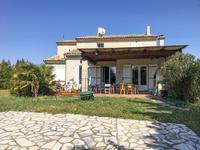 . .
Fayence : House with very nice view, 3 bed. Beautiful villa with a magnificent view of the village of Seillans, on a plot of 913 . . . 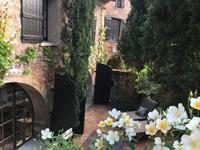 This mansion is an exceptional residence, operated for over 20 years in guest house, with the . . . This single level villa, built in 1999 with style, quality products and exposed beams . 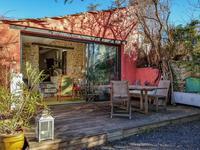 . .
Avignon, le Pontet, 10mins Avignon centre, house 106m², 5 BRs, 2 BTHs, plot 170m², garage. Built in 1969, this is a pretty property over 2 levels. In good overall condition, the . . . This contemporary villa will enchant you… over one storey with high end specifications, . . .
Antibes - Excellent value for money for this 1 bedroom apartment (45m2) located between Antibes town centre and Juan les Pins. Ideally located between Antibes town centre and Juan les Pins, this renovated one bedroom . 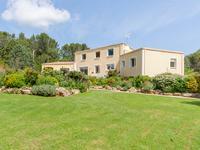 . .
A seillans, very well maintained pretty single storey house built in the 90s. It has . 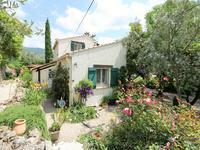 . .
2 bedroom Provence house in Bendejun, only 30 minutes away from Nice airport. Tourtour, splendid Mill renoved, 3 bedrooms, voulted basement, land and pool and panoramic view. Tourtour, This former mill stands in an idyllic position surrounded by pretty gardens below . 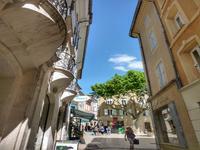 . .
Beautiful and stylish 3 bedroomed stone property set within the Medieval quarter of Les Arcs . . . Beautifully renovated town house with garage, 5 bedrooms, inner courtyard and roof terrasse, in centre of Lauris village, 35kms from Aix en Provence!! Renovated 1870 village house with beautiful taste and quality materials, marrying the charm . . .
Aurons is a beautiful 12th century village nestled in an area known for its cycling and . . .
On the beach and only steps away from cafés, restaurants, bakeries, this gorgeous one bedroom . . . Single storey, 4 bedroomed house of 159 m2 situated on a flat plot of more than 5000 m2 with . . . 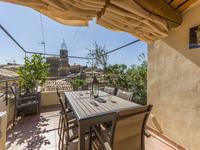 Beautifully renovated spacious house in the charming old town of Hyères with integral 3 car . . .
Draguignan, town center. Charming 19th century " Maison de Maitre" with Pool and Gardens. Within walking distance of amenities, this is a historic and characterful property with . . .
A great opportunity to buy a property close to the village. There are 2 bedrooms and 2 . . .
Gorgeous stone property with many original features offering comfortable accommodation in a . . . Built circa 1900, renovated and modernised, this is a pretty property in Manor style over 2 . . .
Modern 2 bedroom apartment for sale in Vallouise, Southern French Alps. 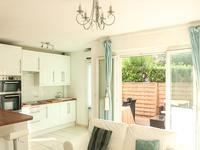 Amazing views and outside space from this well positioned ground floor apartment in Vallouise. 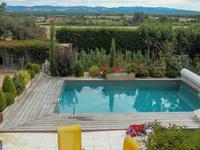 Cotignac, lovely property in Provence, fabulous views, 4 bedrooms, gardens, large pool. 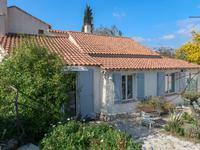 Lovely house peacefully situated near the beautiful village of Cotignac in Provence. The . 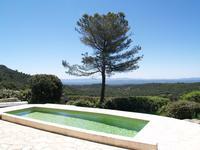 . .
Besse sur Issole - Stunning Provencal property with great pool area in the countryside of the Var. Perfect for 2 families! Stylish villa offering spacious accommodation of approximately 335 m² with 7 bedrooms, 7 . . . 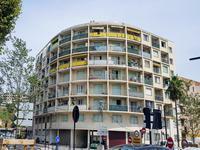 Ideally located in Antibes centre, beside Place de Gaulle and the médiathéque, this . . . Le Tignet. Character and charm along with space, light and high ceilings make this a rare . . . Pretty stone built village house in Provence, large terrace, dining kitchen, 2 bedrooms, salon, garage. Lovely views. 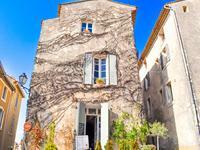 This charming and spacious house is in a beautiful village in Provence. It has a lovely . . . 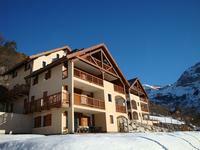 Exceptional stand alone chalet for sale in PUY SAINT VINCENT. 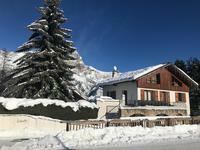 Vary rare Chalet for sale, situated directly in front of ski lift at 1400 m.
This big house, full of charm, located in an exceptional environment, a few metres away from . . .
Pernes-les-Fontaines; A beautiful 7-bedroom Provencal farmhouse or "bastide" with large garden, riverside paddock and pool. Pernes-les-Fontaines; A beautiful 7-bedroom Provencal farmhouse or "bastide" in a peaceful . 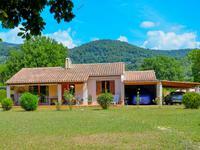 . .
Ampus, Lovely 4 bedroomed provencal villa. Pool, fenced land, close to the village. 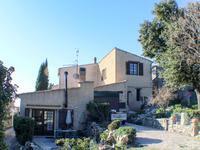 Ampus, typical provencal house with 3 bedroom, large dinning room with fire place, full . . .
Roquebrune sur Argens. Superbly finished 4 bedroom villa with pool and sea view. Equipped with high quality fixtures and fittings. Views all the way to the sea....absolutely stunning. Renovated villa on the hills of Super Cannes. This villa has sleeping places for 22 people . 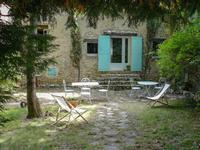 . .
Provencal house with pool and large garden in a quiet area, close to village all amenities. 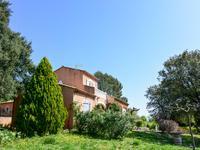 4 bedroom provencal house built in 1971, in a very nice and quiet area. Space around and . . .
St Cezaire sur Siagne. An ideal pied-a-terre in a sought after medieval village on the Cote . . . 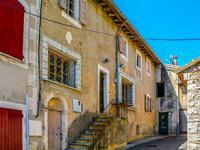 Located at the entrance of the historic and popular village of La Tour d’Aigues, this house . . . This beautiful 6 bedroom villa was built in 1995 by the current proprietors who have enjoyed . 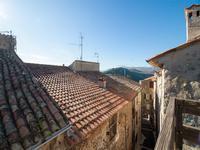 . .
3-room Apartment in West Nice, a great bargain ! This lovely property is a few minutes drive away from the beautiful and popular village of . 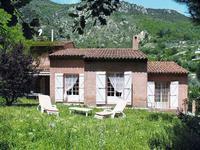 . .
Luberon, near a pretty village of 1200 inhabitants with all the amenities of the the . 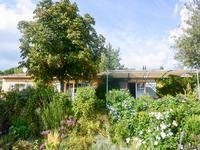 . .
A bright, tastily renovated 200m2 House, located in the beautiful village of . 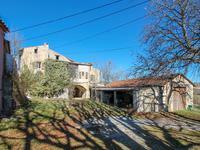 . .
L'Isle-sur-la-Sorgue; charming 4-bedroom stone farmhouse with large garden. L’Isle-sur-la-Sorgue; in a rural setting, between the vibrant market town of . . .
Salernes, 6 bedroomed villa, (with guest house,) pool, land,walking distance to the village. Salernes, main house with 4 bedrooms, shower room, large kitchen and spacious living space. . . .
Saint Trinit - Big Provençal farm to be renovated, in the Lavender Fields of the Plateau d’Albion, between Luberon and Ventoux. 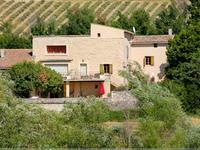 With a current habitable space of 51m2, an old farm to be renovated of more than 300m2 on the . 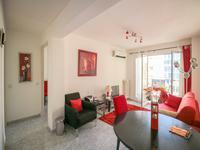 . .
A bright and spacious apartment with several views and private parking for the whole . 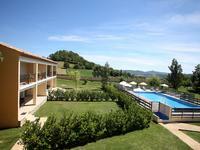 . .
A large 5 bedroom villa with great views and close to the village. The property benefits . . .